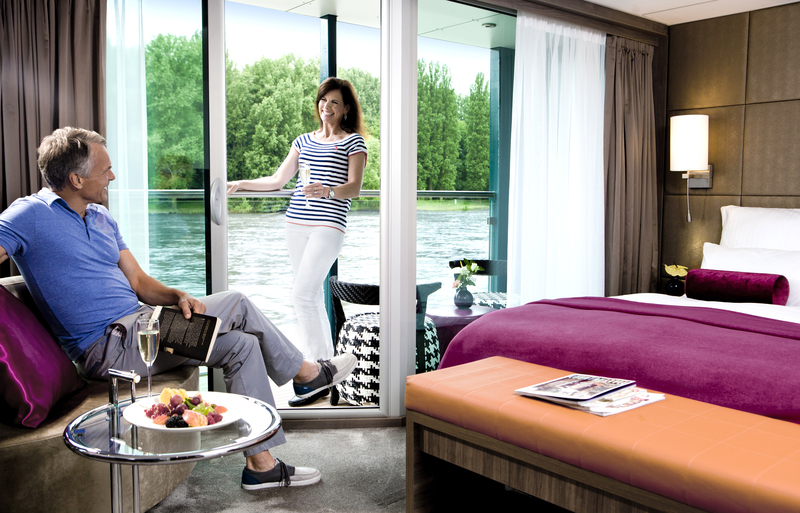 The AMADEUS Silver combines the exclusivity of a boutique hotel with the luxury and flexibility of a private yacht. 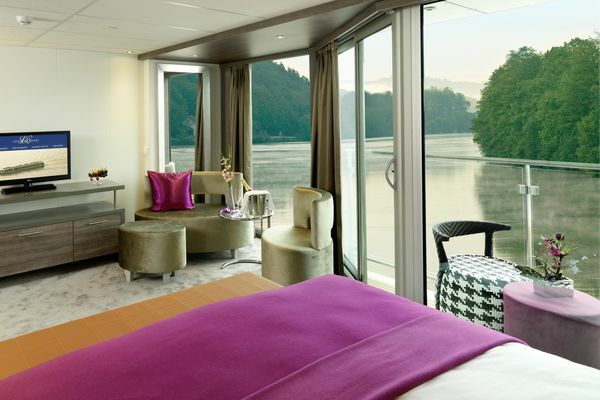 This 135-meter ship was the first of the AMADEUS fleet, and received the honor of being awarded the sought-after “River Ship of the Year” title in 2013, not least because of its generous design and the welcoming service, which ensures that every guest feels at home on board. 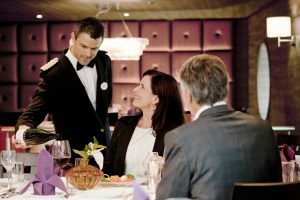 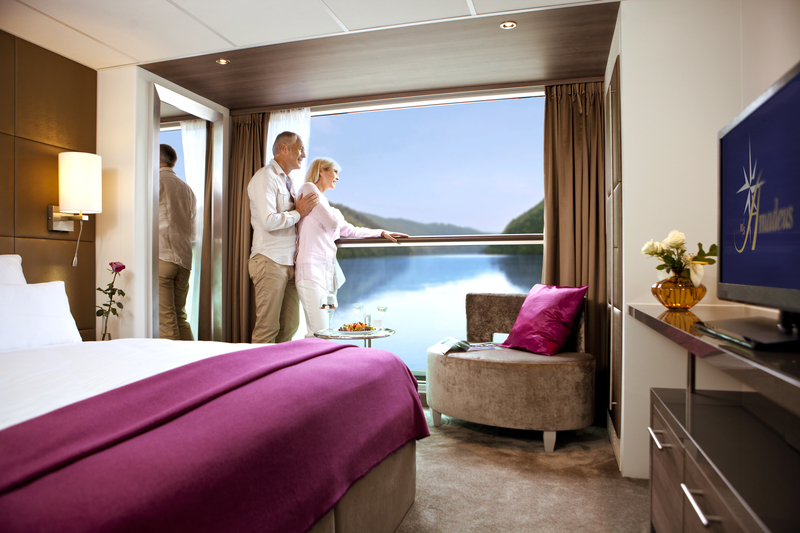 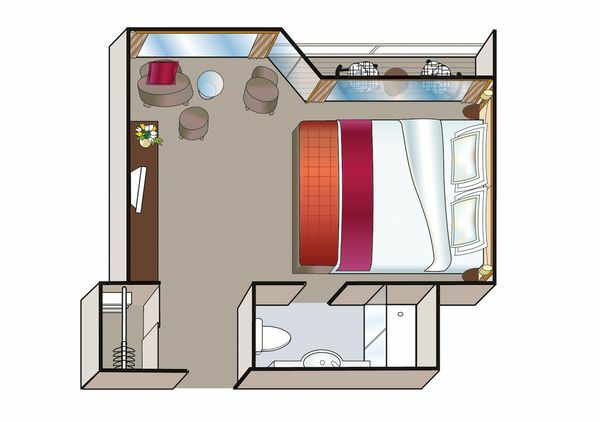 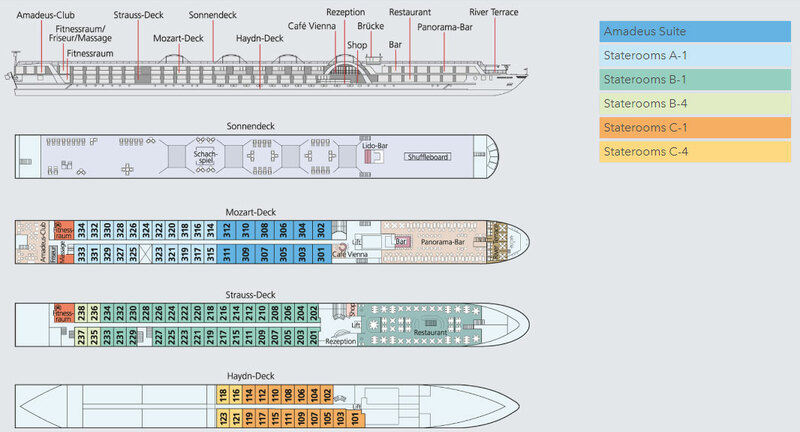 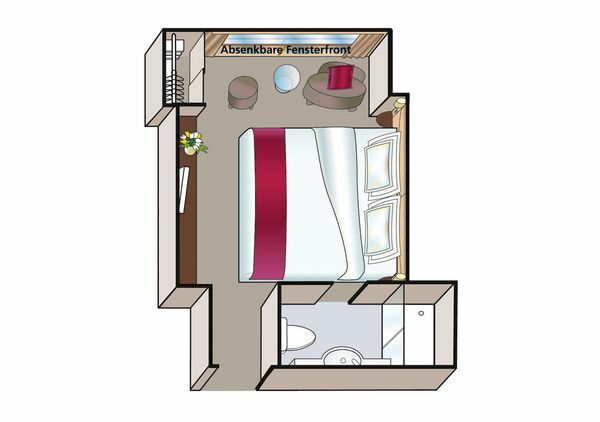 The cruise ship boasts 12 spacious Suites with accessible private balconies and 78 comfortable standard cabins, all of which have first-class interior fittings, luxurious bathrooms and walk-in closets, ensuring maximum comfort during your cruise. 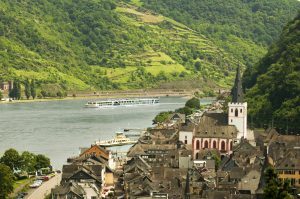 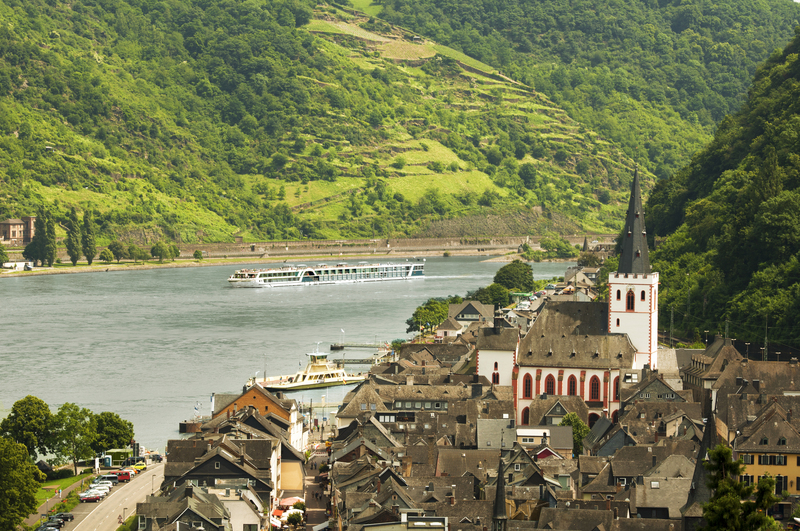 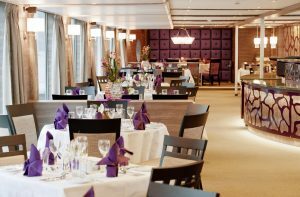 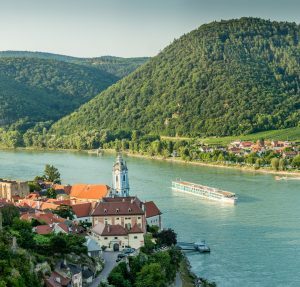 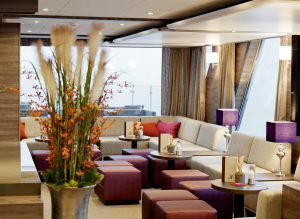 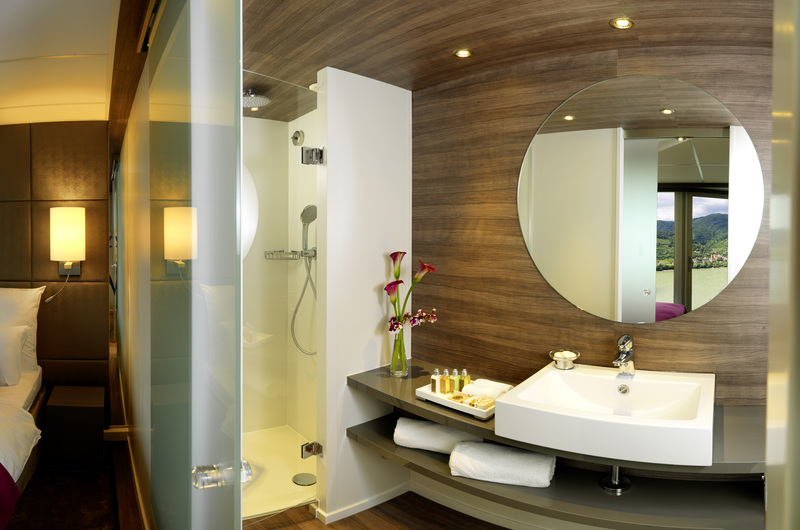 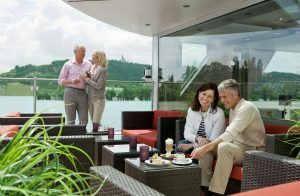 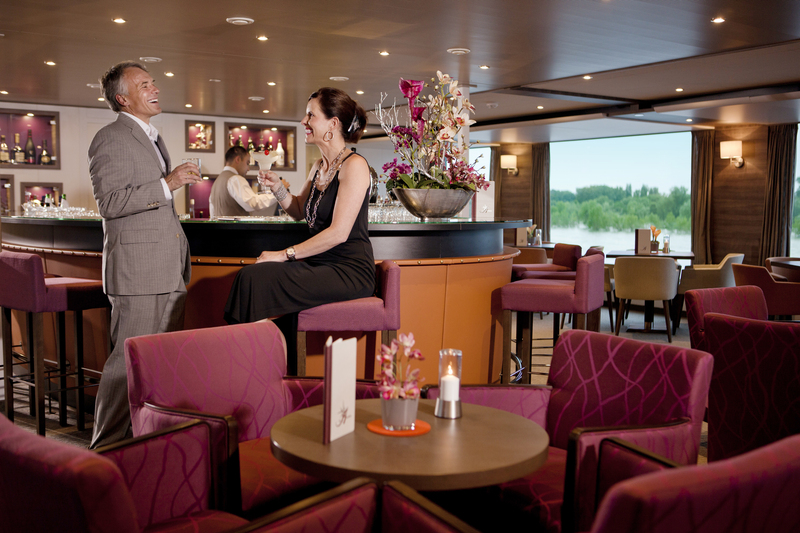 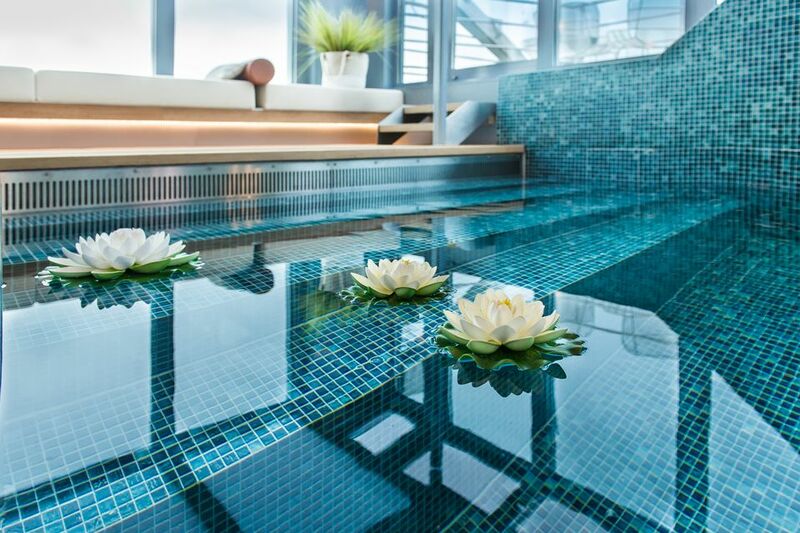 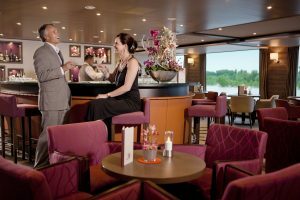 Guests can enjoy the generous communal spaces on board, such as the classic Café Vienna – where you can enjoy coffee-time specialties – and the outdoor, glassed-in River Terrace lounge, all of which boast the typical, high-quality AMADEUS interior fittings and design.